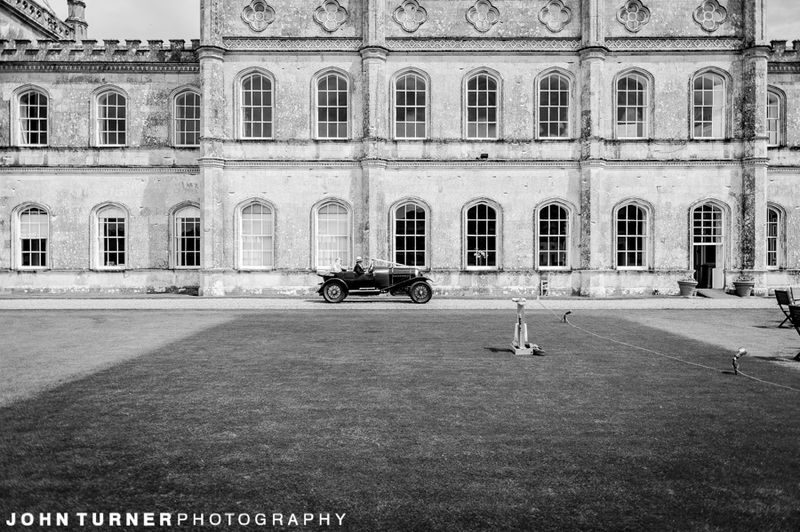 A few weeks back on the Blog, we took a look at Jonathan and Aureila’s Engagement Shoot at their Wedding Venue, the stunning Milton Abbey. 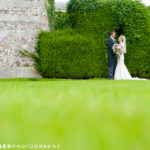 Today we going to return there to see the start of their Wedding Day. 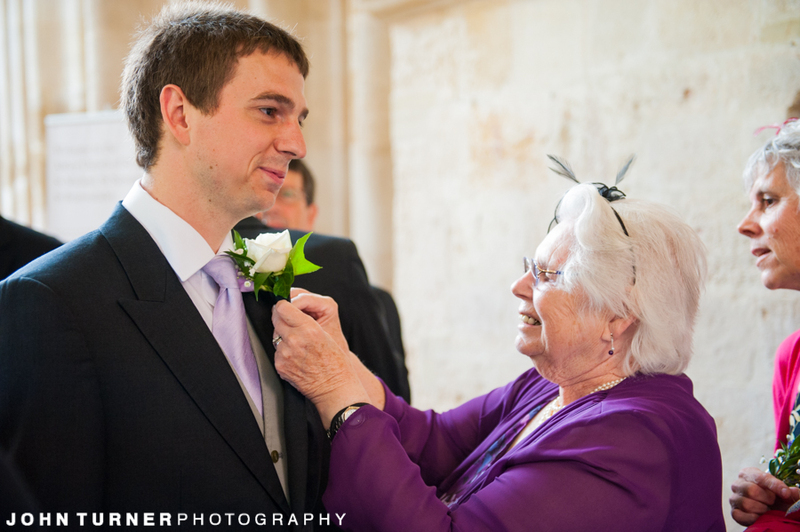 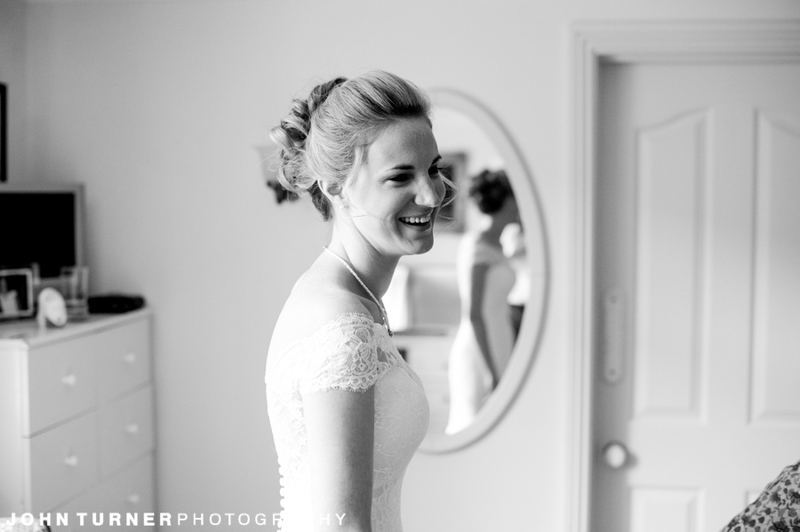 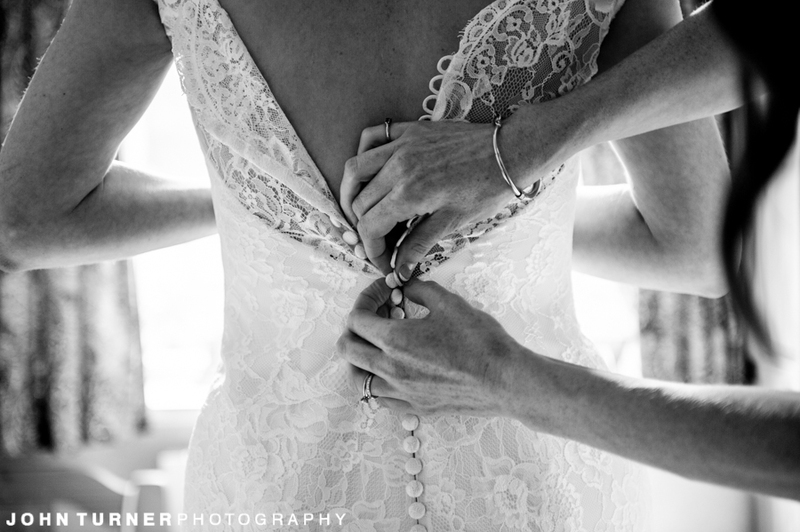 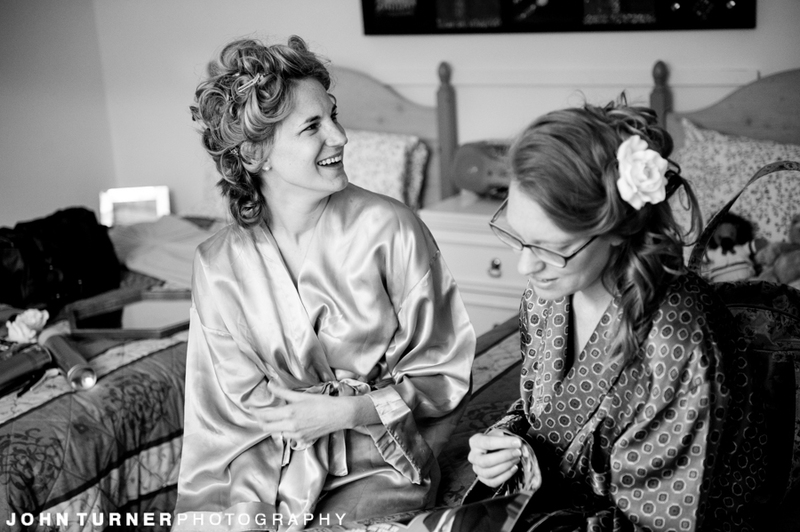 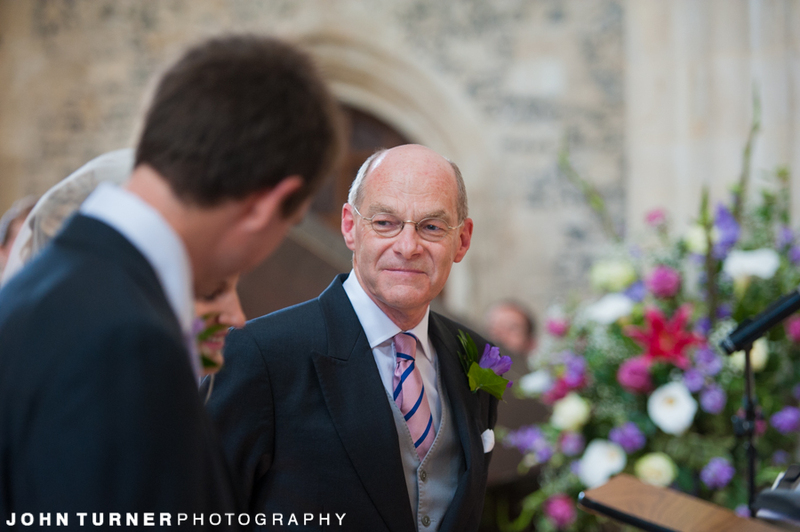 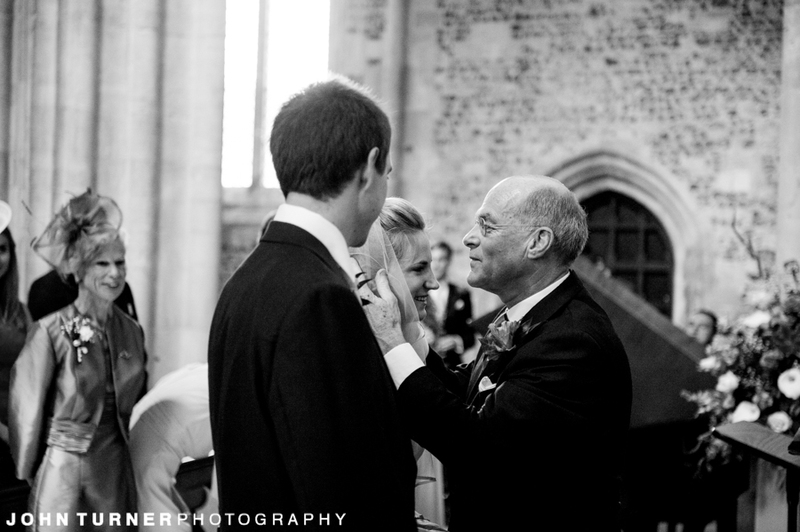 As Bridal Party and Groomsmen get ready, Wedding Guests arrive, and all around there is a quiet sense of anticipation! 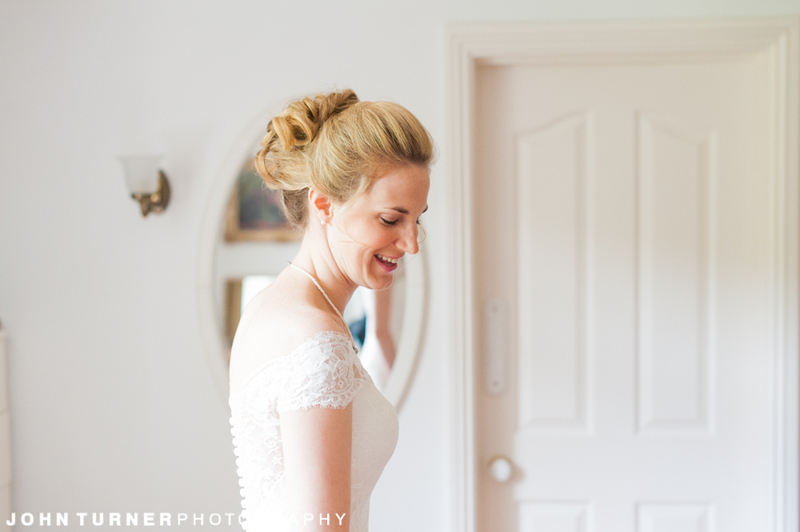 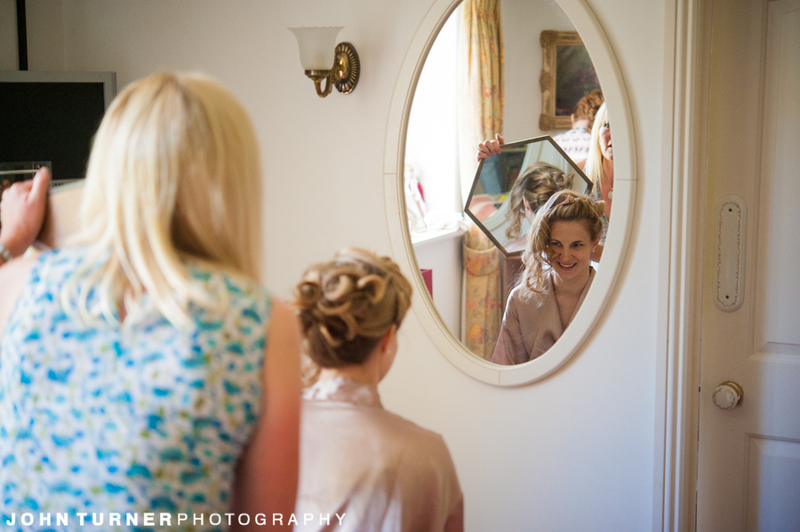 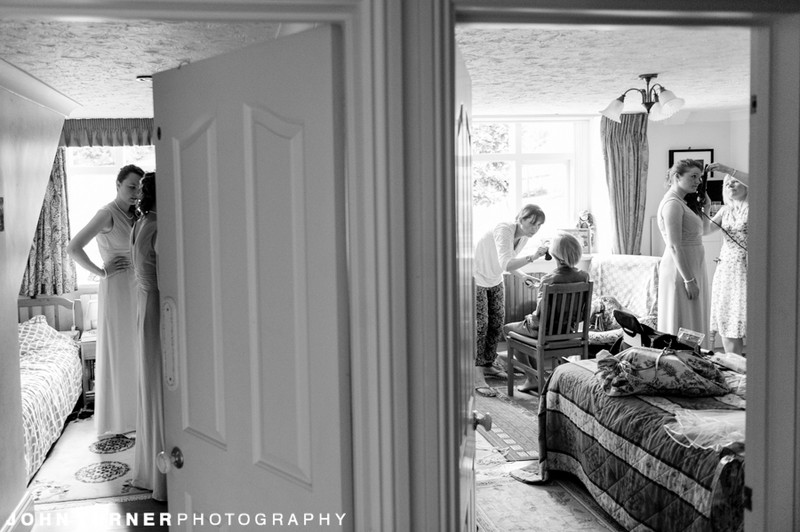 Our Bride Aurelia would be getting ready in the family home in the nearby village of Hilton. 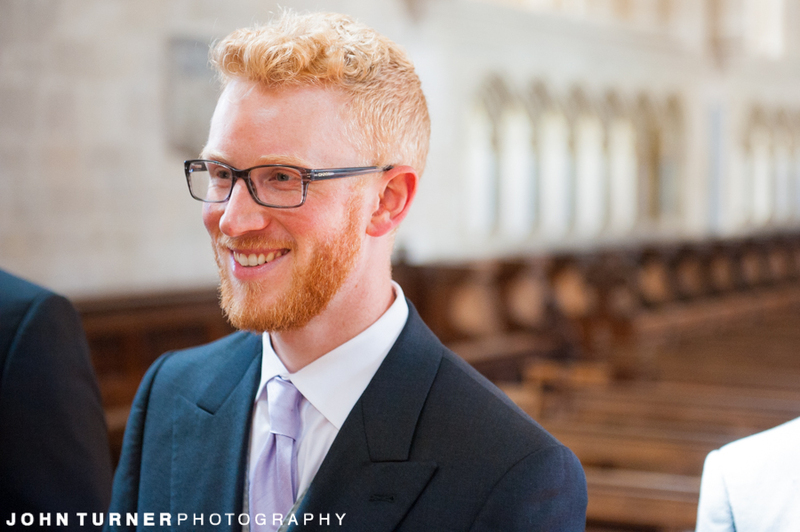 When we spoke on the Engagement Shoot, she spoke about when she was younger when the family drove past Milton Abbey she would always think about how amazing it would be to get married there. 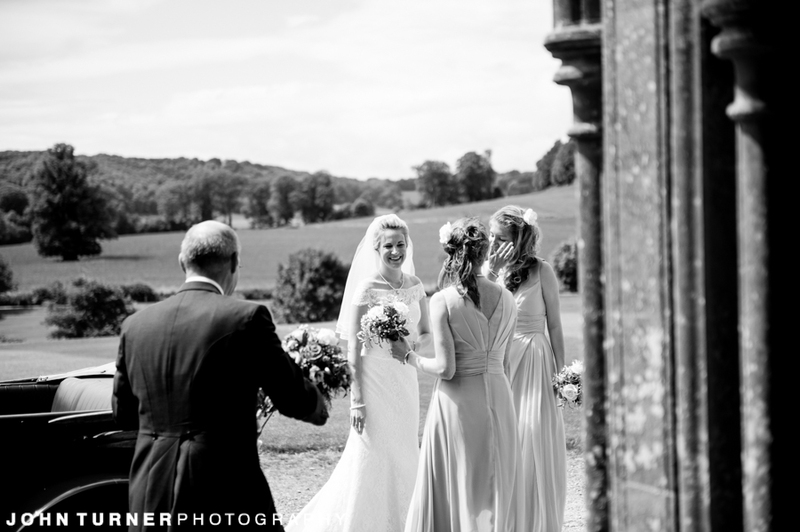 So after checking in at Milton Abbey I drove over to Hilton to see how Aurelia and her Bridesmaids were getting on! 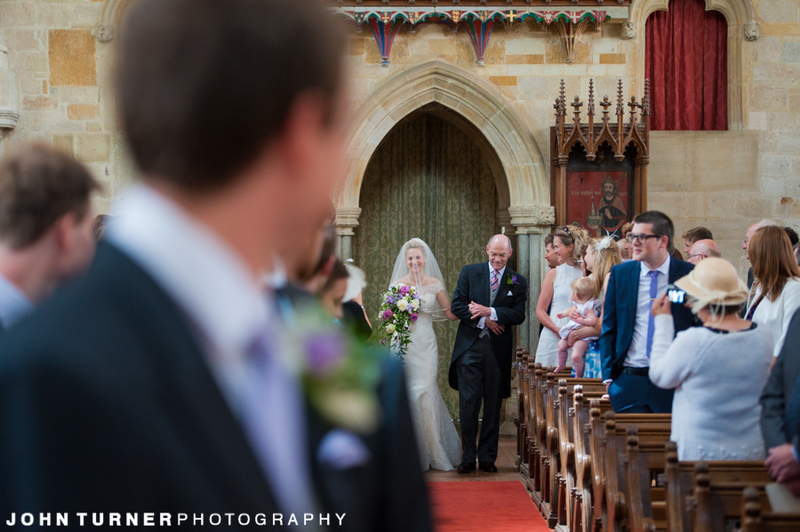 Everything was running smoothly. 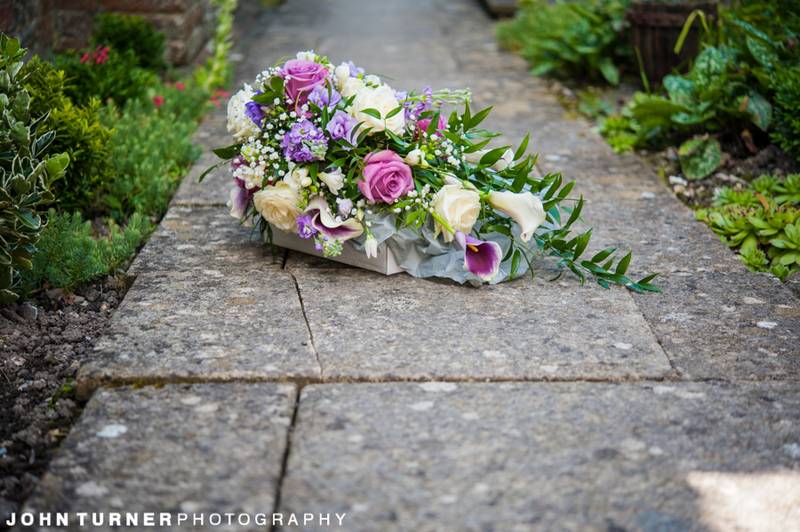 Make-Up artist and Hairdressers were busy working away, and florists made theirs deliveries. 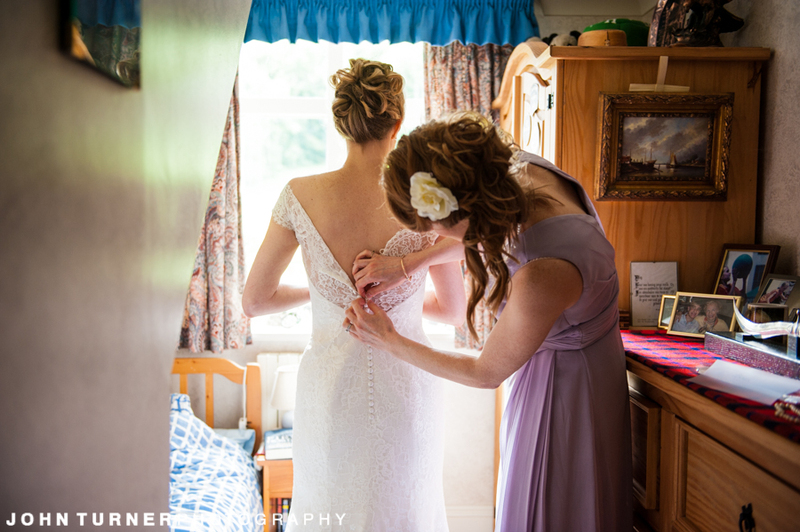 We got a few photos of the preparation and listened as the Bridesmaids shared stories which put together the story of the bide to be’s journey here. 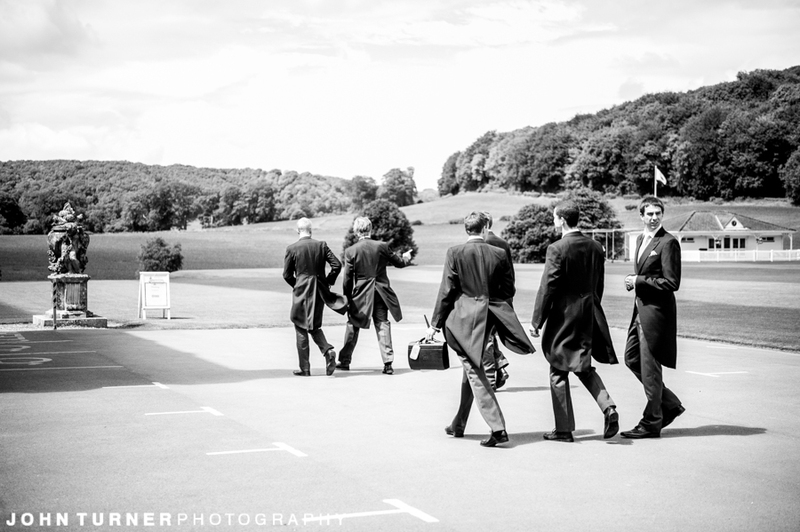 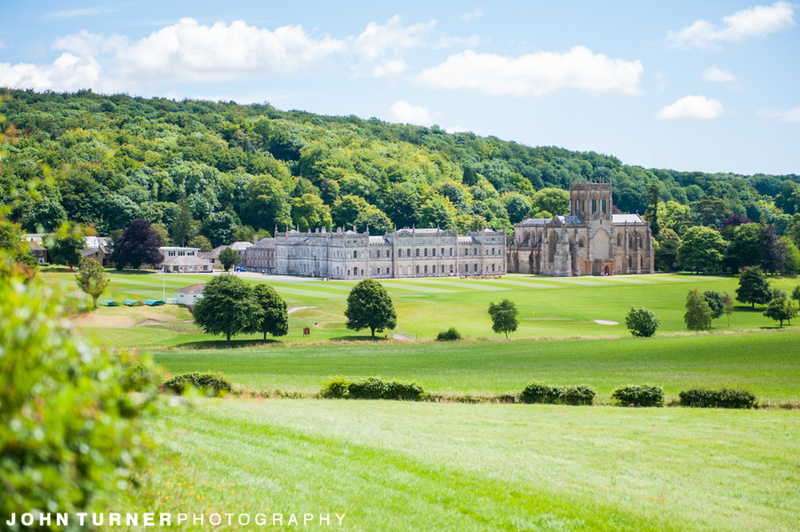 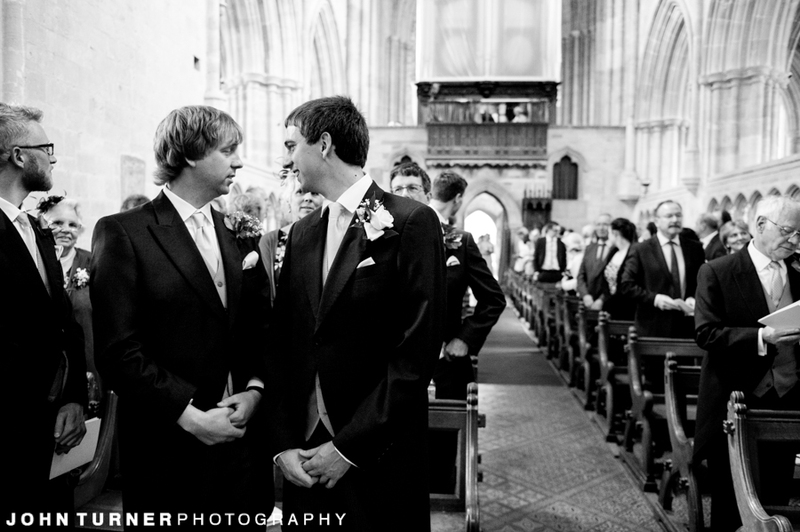 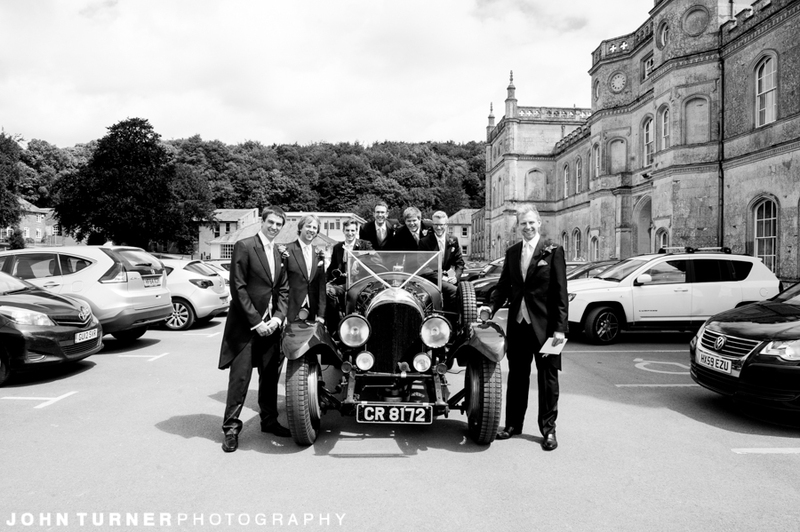 With Everything running smoothly, we darted back across to Milton Abbey, the drive from Hilton providing a Stunning view of the Venue, and caught up with the Groomsmen! 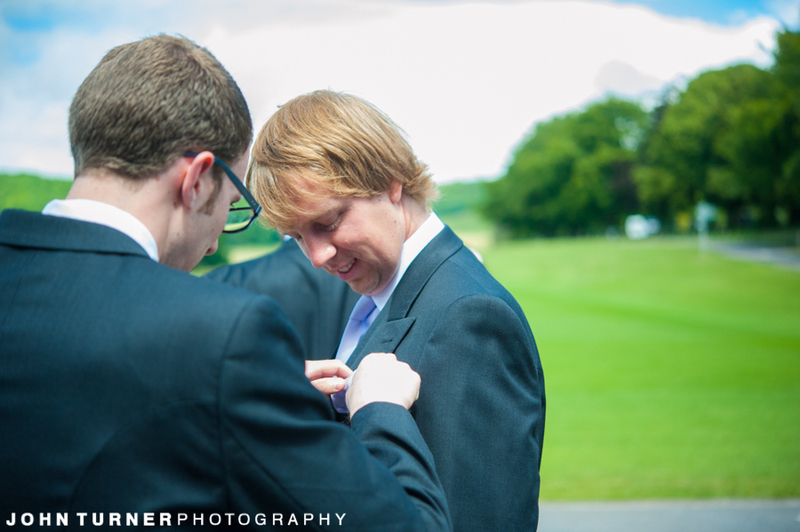 They were looking sharp, and a few Button-Holes and they were ready to go! 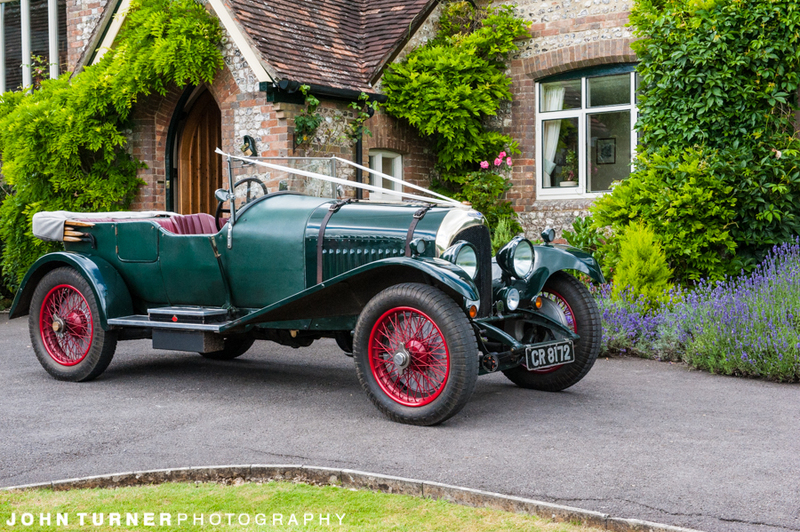 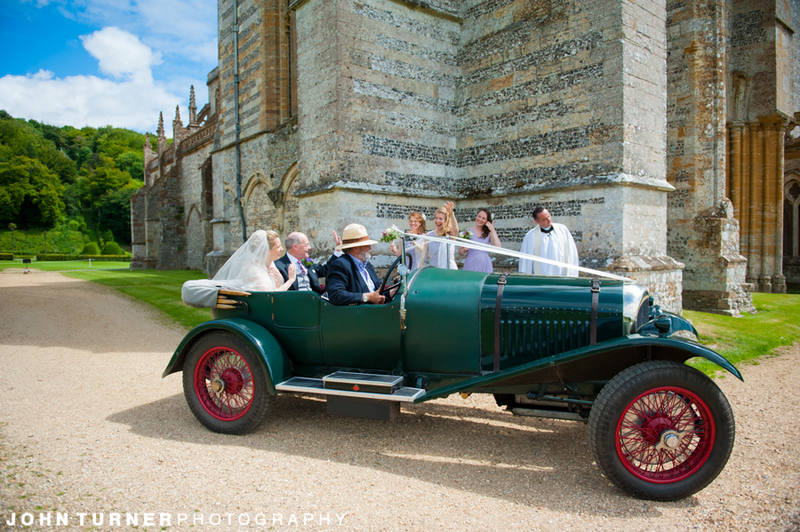 And with that it was back to Hilton, with hair and Make-Up done, it was time for the bridesmaids to button up Aurelia’s Wedding Dress, and then for us to get a few Bridal Portraits before a stunning vintage Bentley would take Aurelia to Milton Abbey, and what a sight it was to see it arrive. 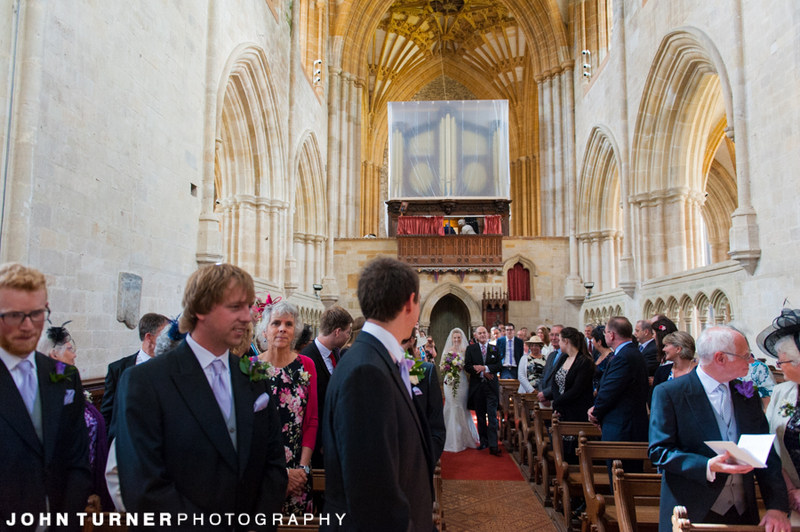 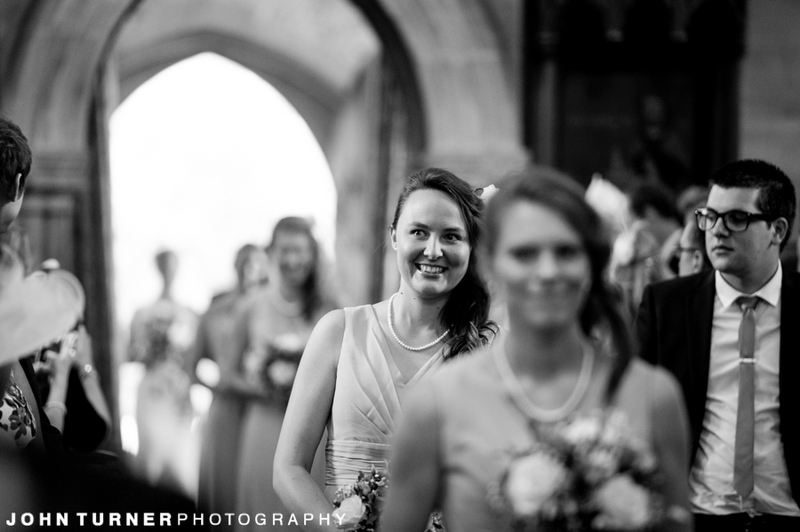 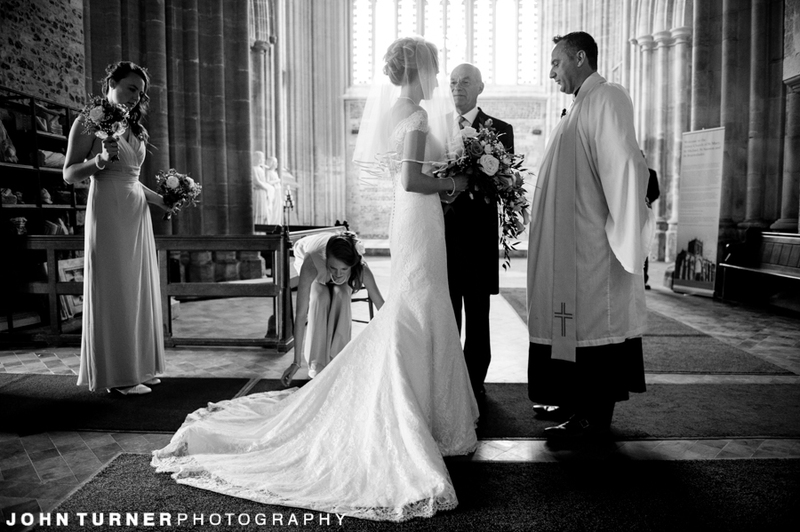 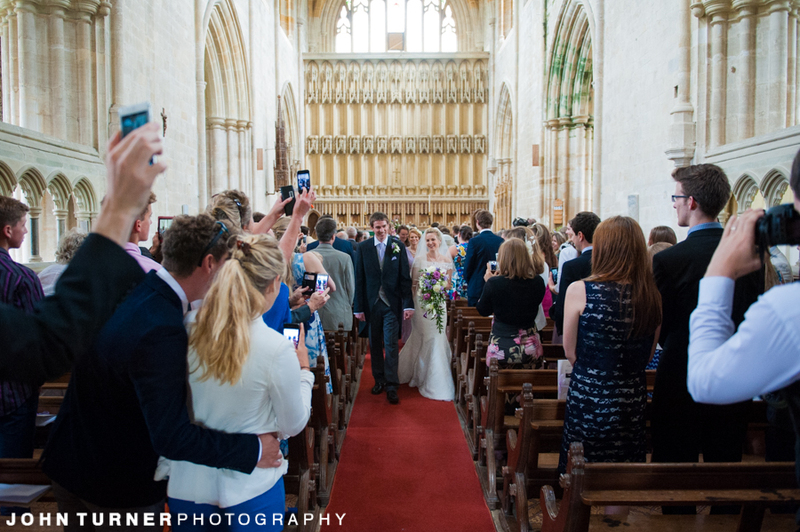 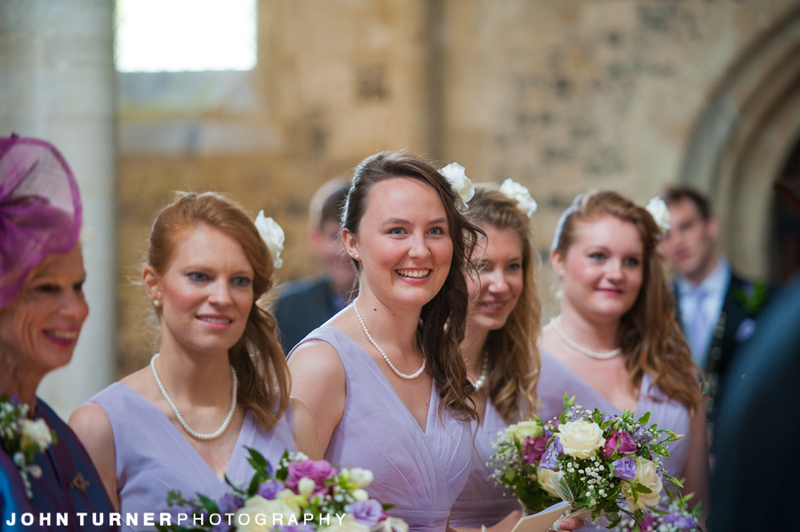 It was time for a beauty ceremony in the the Stunning Abbey. 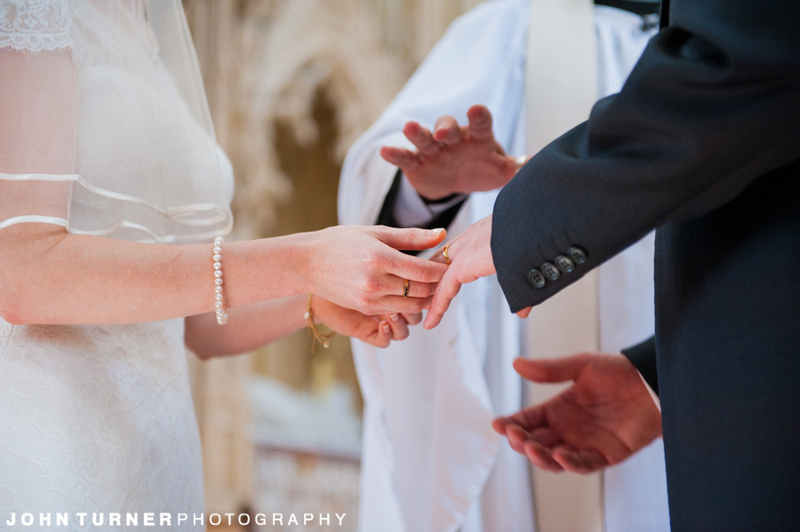 Presided over by the priest from Jonathan & Aureila home parish in Bath, it was a wonderful personal touch. 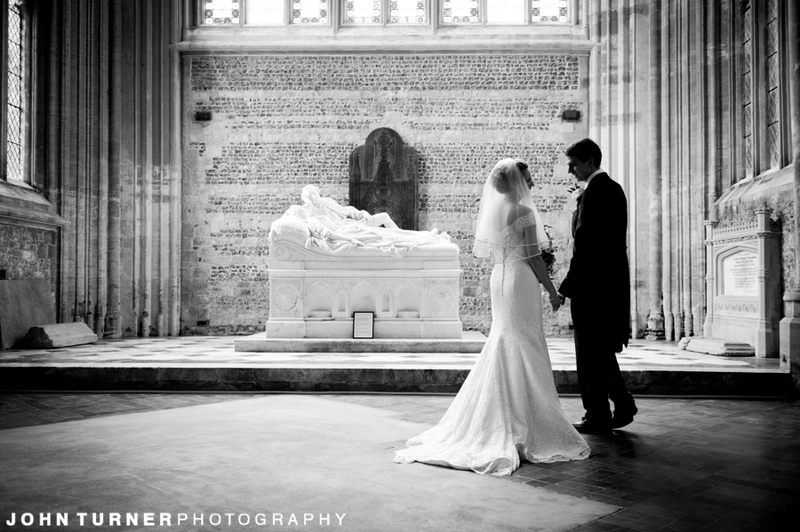 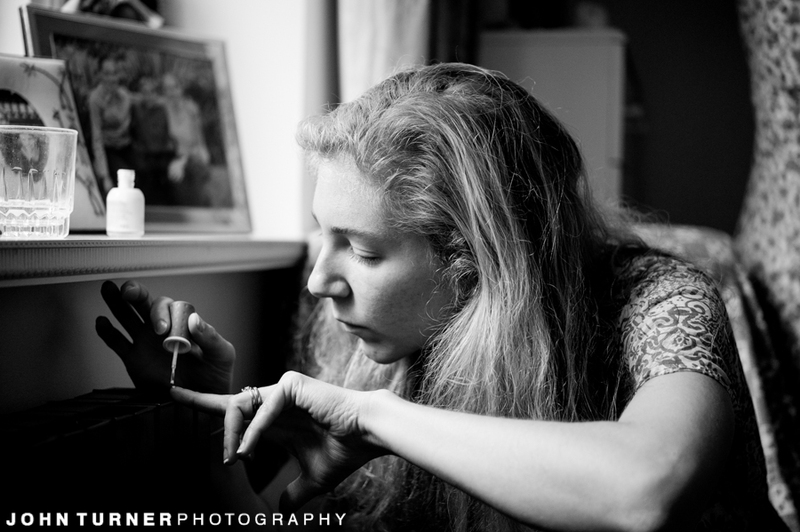 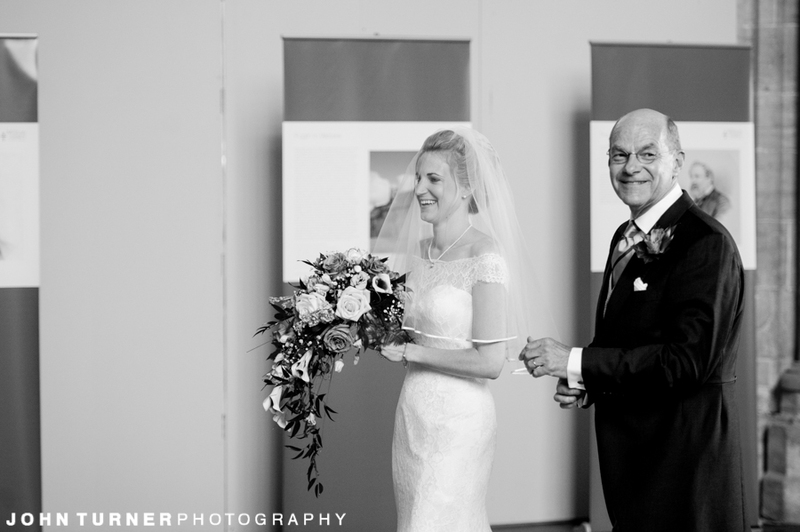 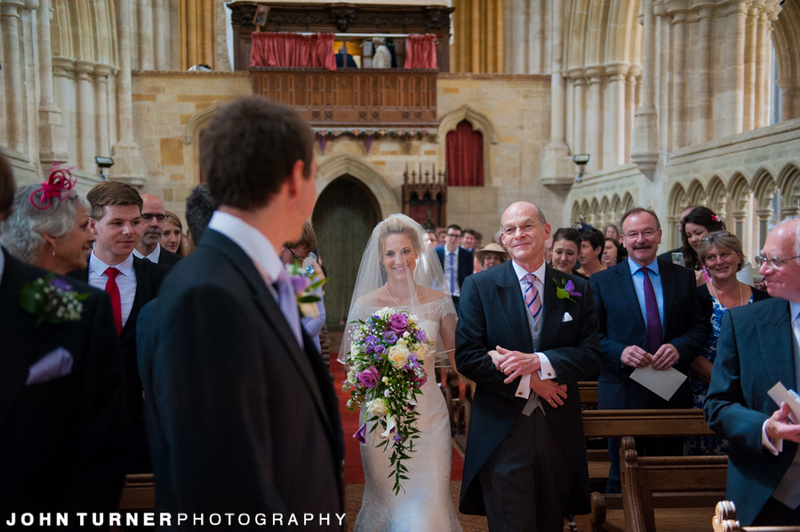 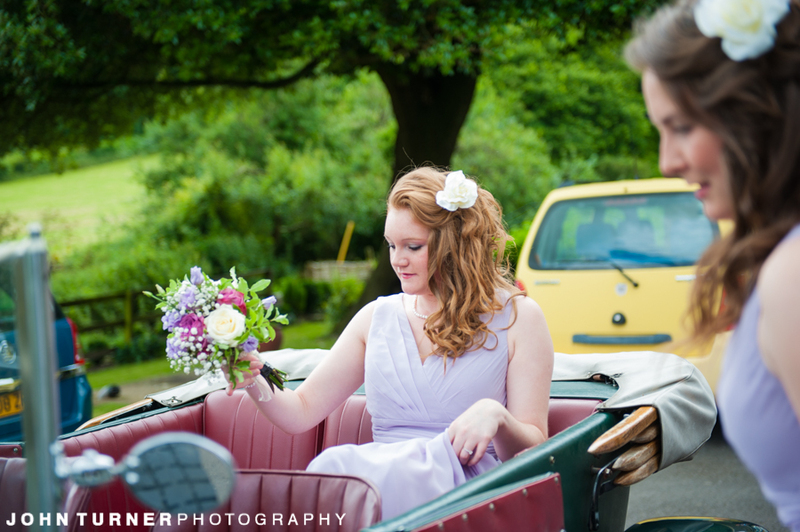 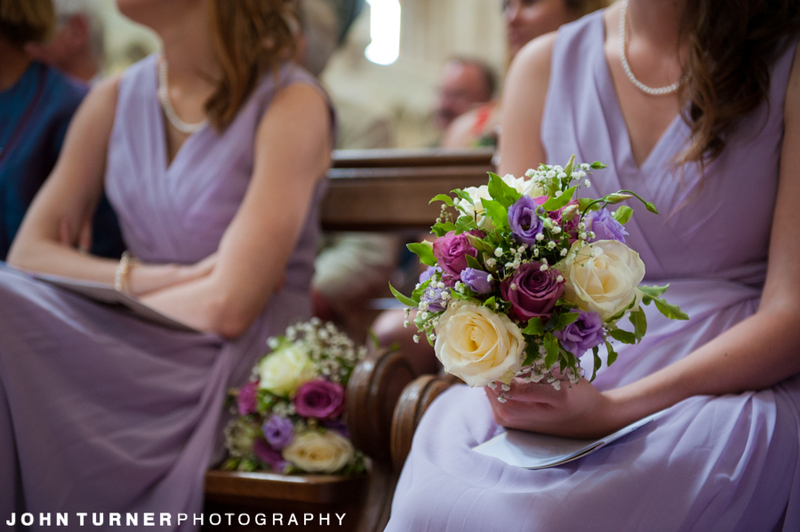 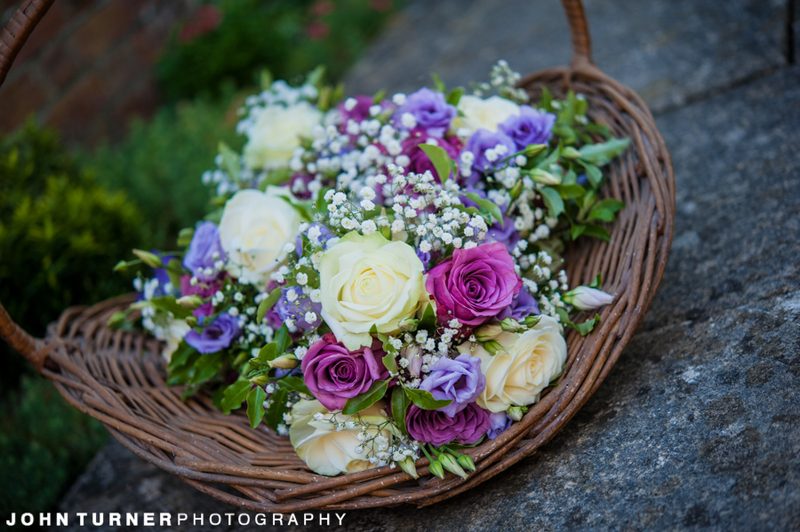 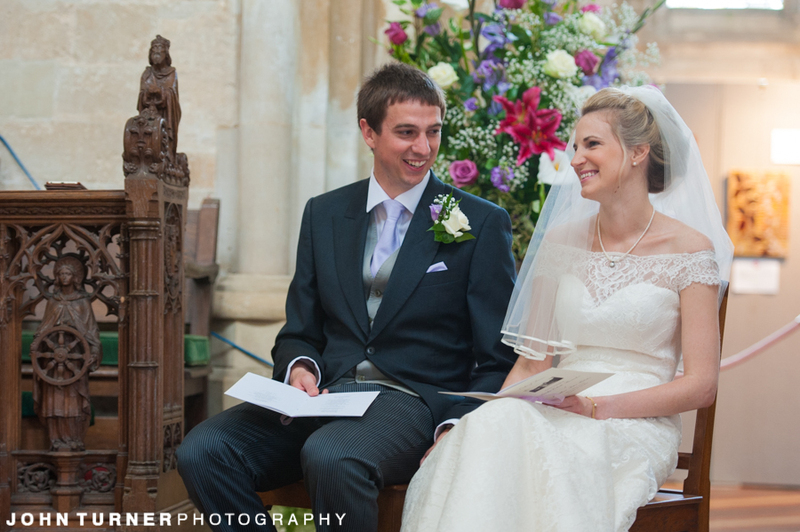 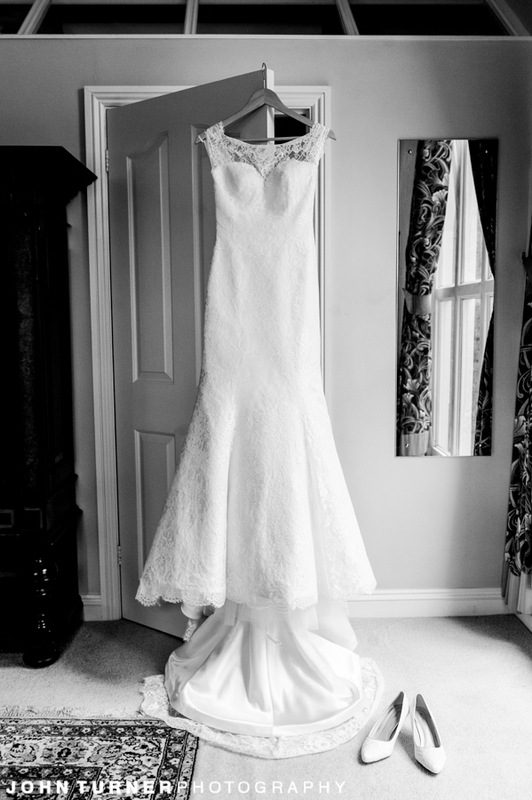 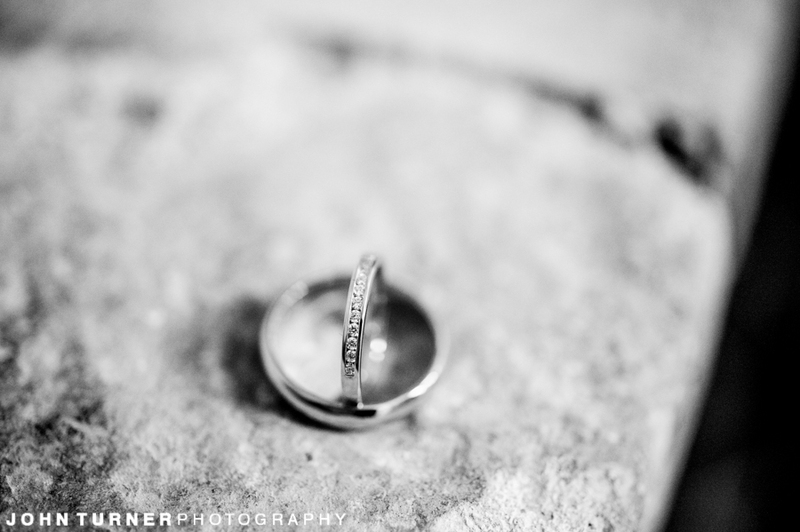 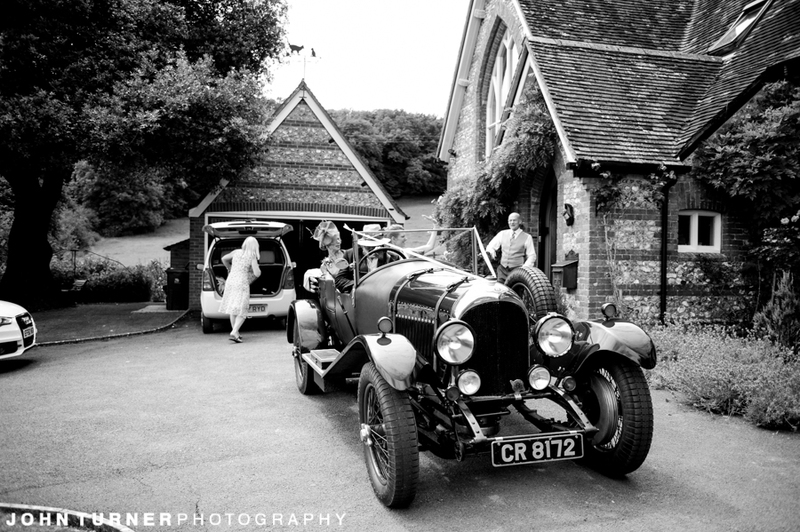 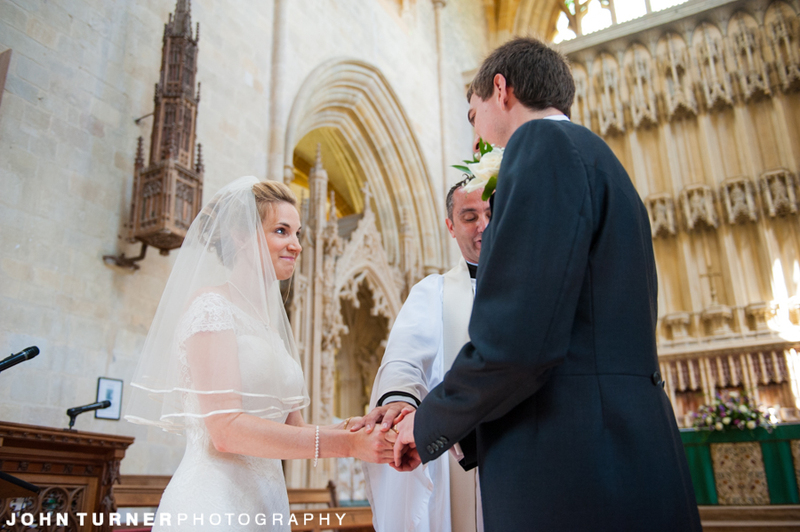 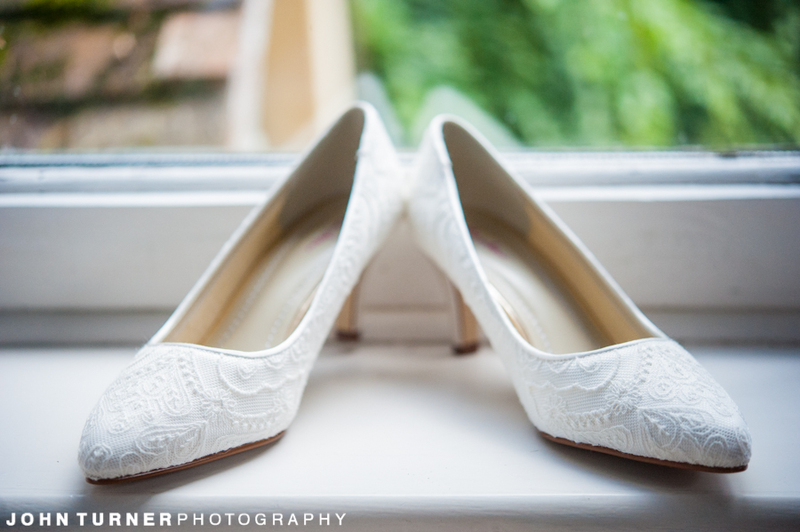 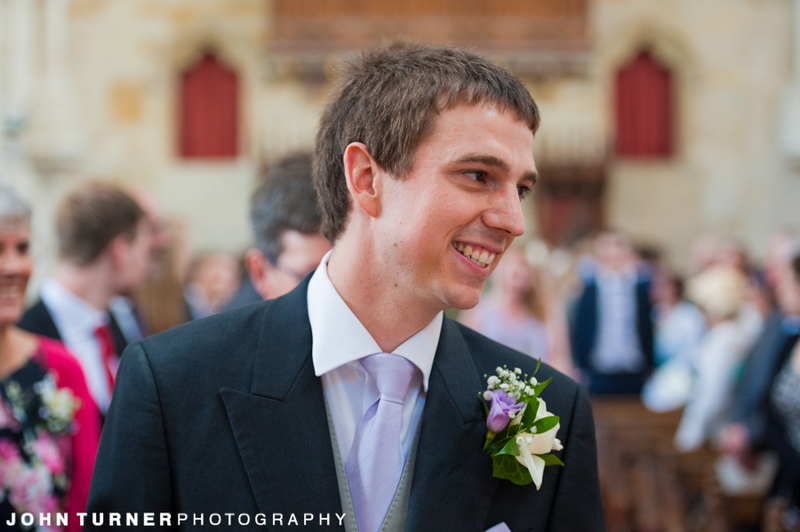 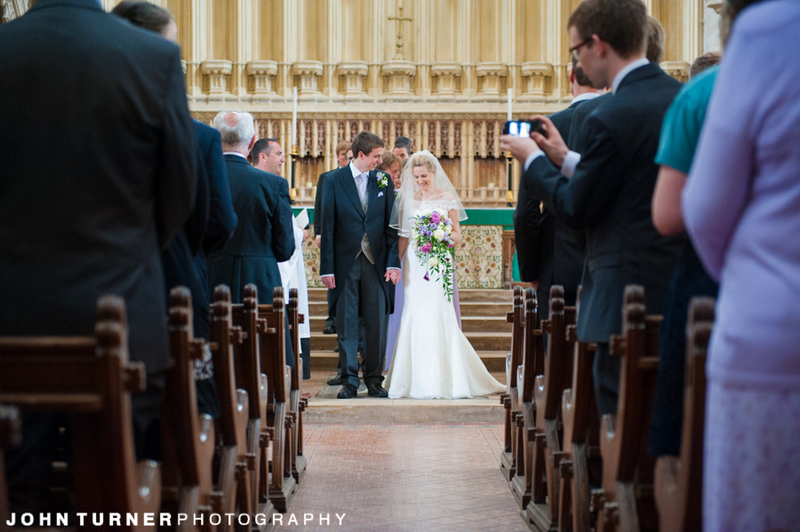 We’ll be looking at more from Jonathan & Aurelia’s day in our next blog. 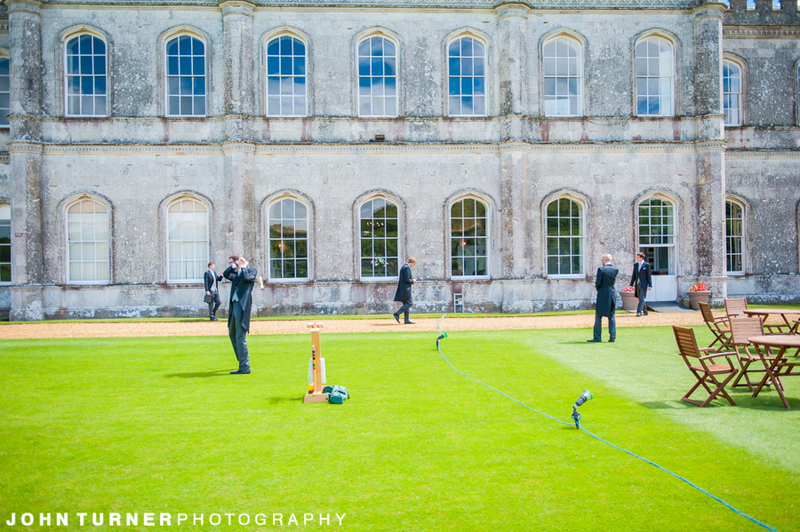 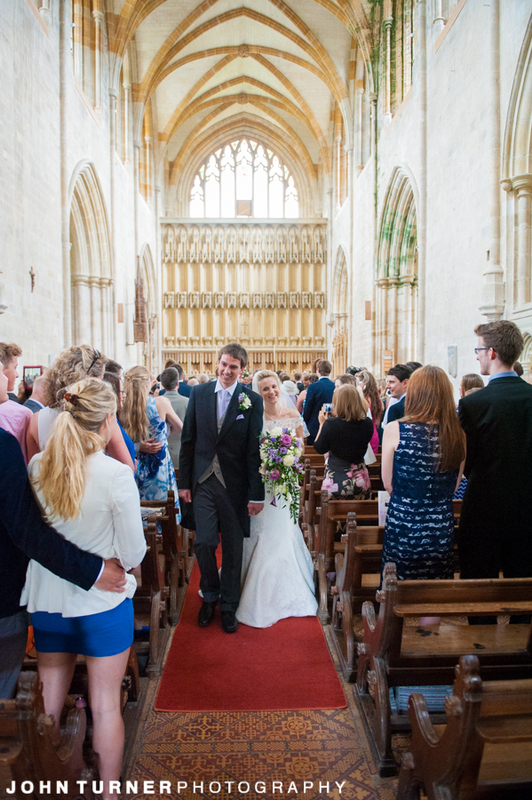 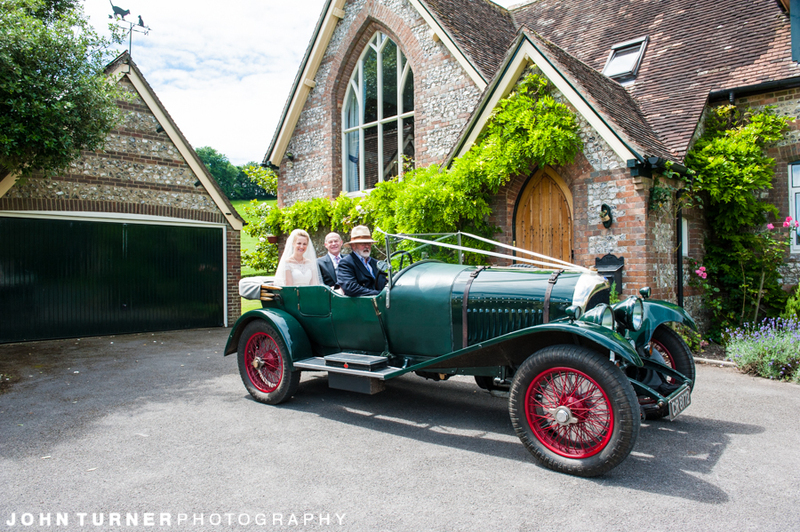 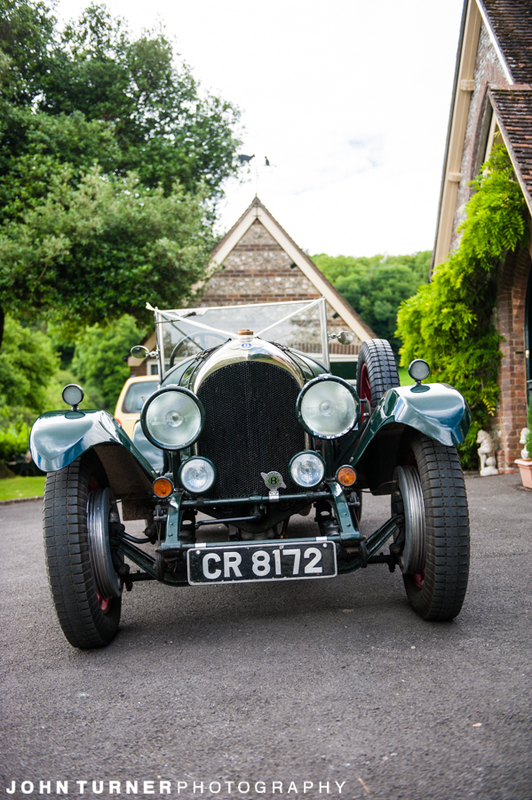 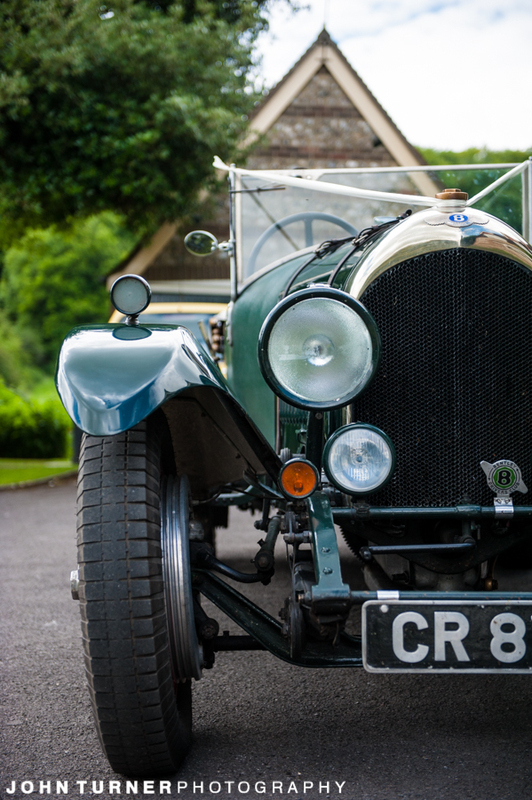 We are incredibly proud to be one of Milton Abbey’s preferred suppliers. 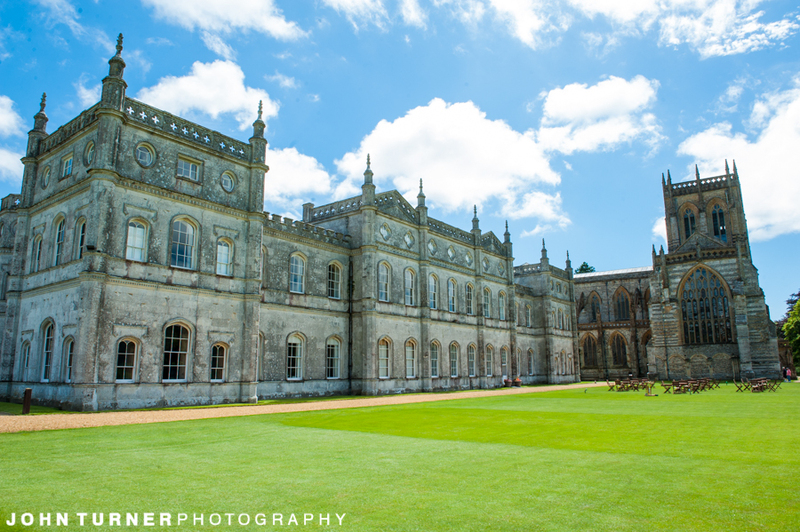 We have no problem travelling down there from our base in Cambridge, as it gives us a chance to catch up with friends and family in Dorset! 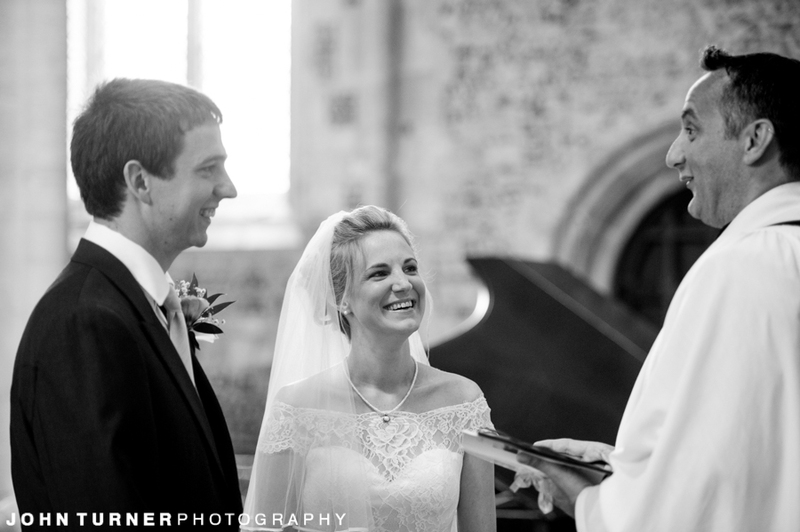 for more of our Wedding Photography, check out our Gallery, and there a little more information on Wedding Photography Info Page.